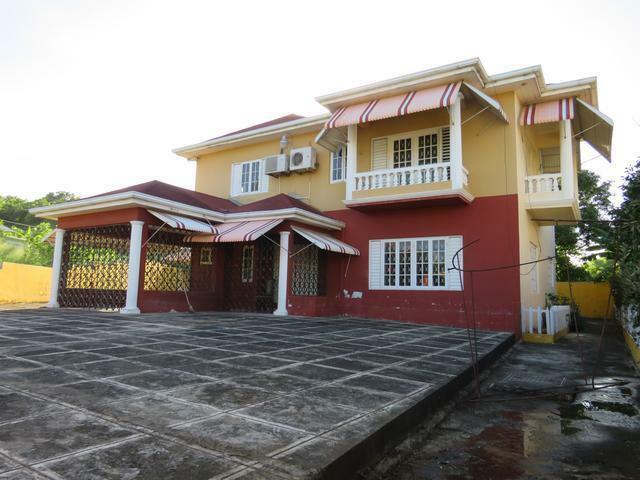 If you are dreaming about owning a home along the sceneric north coast of St. Ann, then this unique property should be yours. 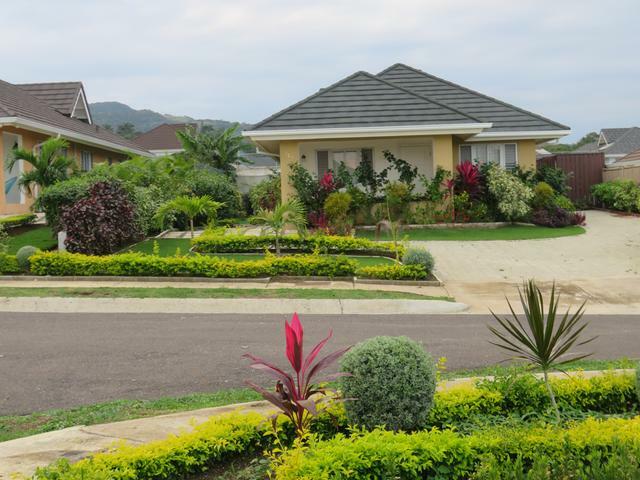 This well construct family orientated home is nested in the quiet community of Farm Heights Estate and is positioned to capture a panoramic view of the ocean. The house consists of 3 large bedrooms, 2 bathrooms, living, dining, kitchen, washroom, storage, patio and a garage. 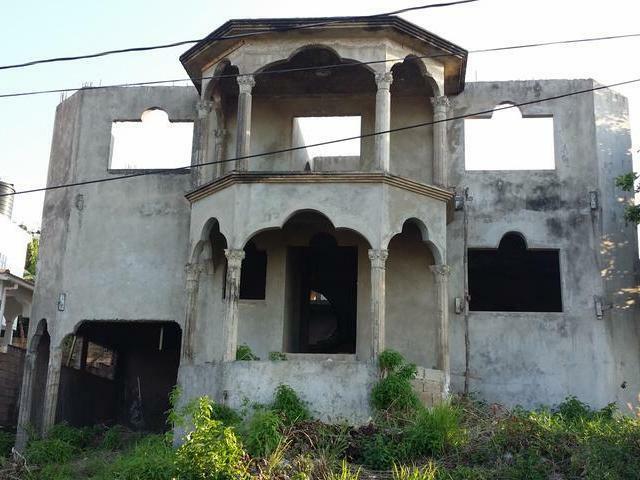 The land is well fruited and is nicely land scaped which enhance the aesthetics of the property. 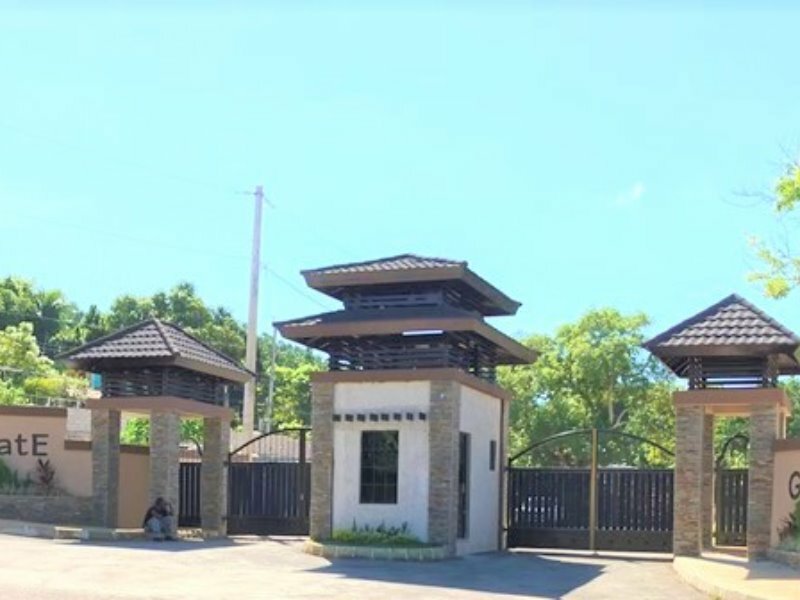 It is located just 25 minutes away from the resort town of Ocho Rios and 1 hour away from Kingston and Montego Bay, which makes it centrally located to all the essential amenities. This Property has all the characteristics that a home purchaser dreams of, please call for showings. I would like more information on this property ID MLS#30576.